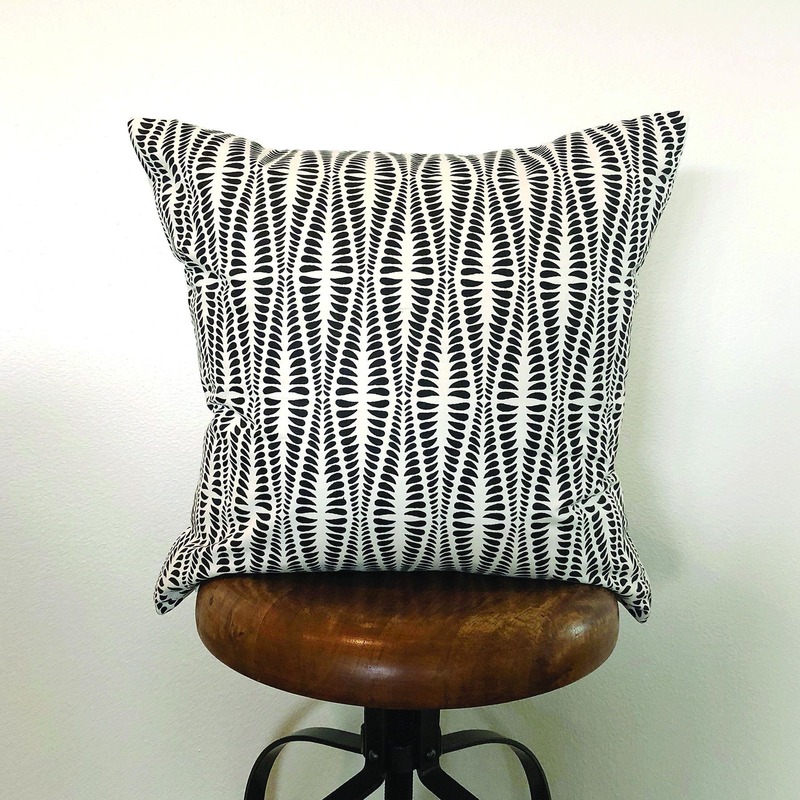 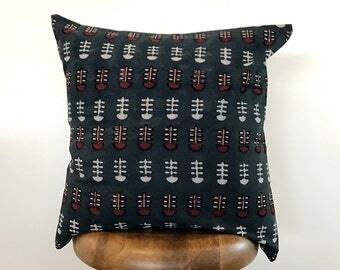 Black and white block print cotton on the front, and is backed with Linen/cotton blend fabric in a natural color with an invisible zipper enclosure. 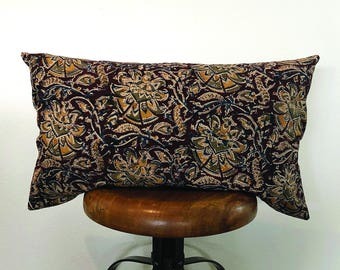 Inside edges are surged to prevent fraying. 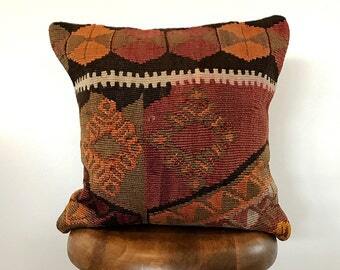 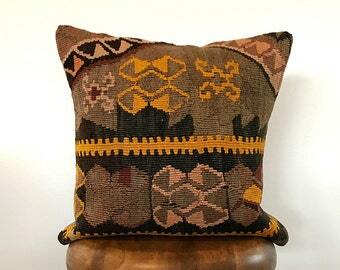 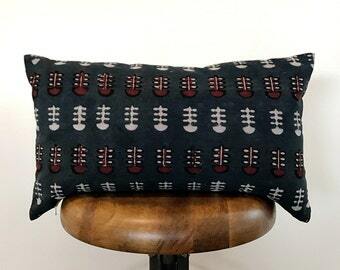 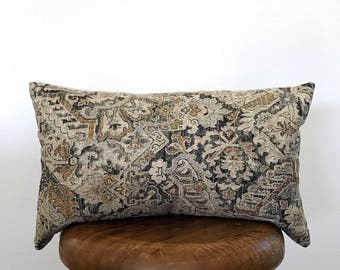 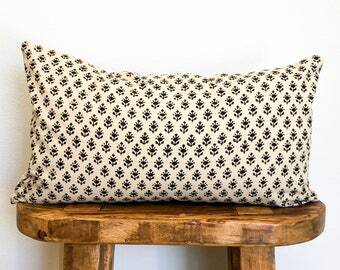 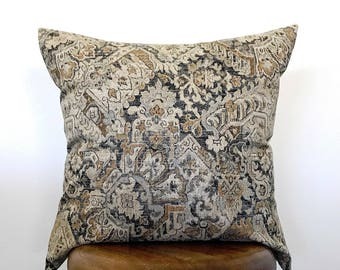 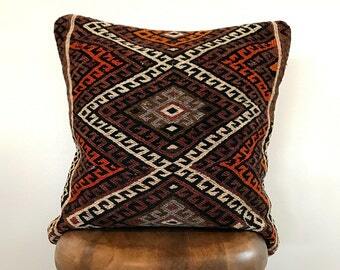 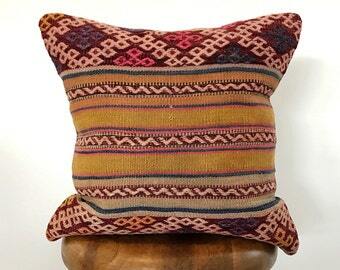 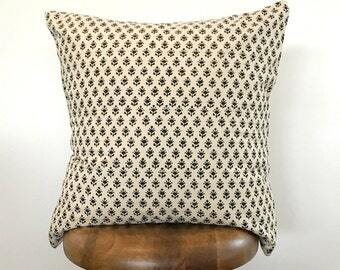 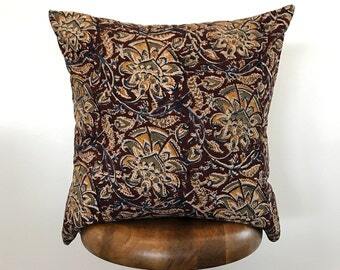 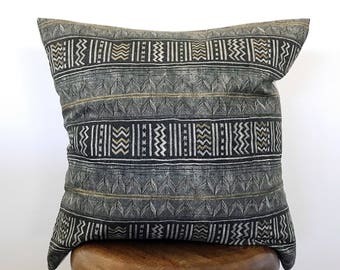 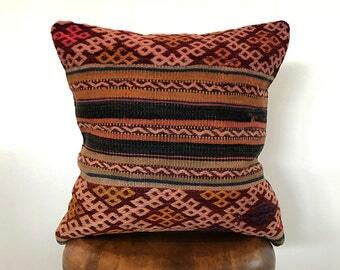 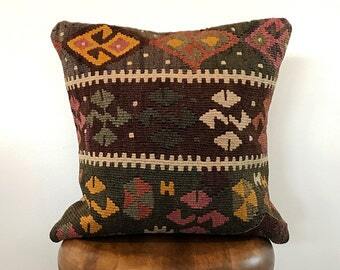 Due to the hand block-printed nature of the fabric, minor imperfections are expected and add to the overall character if your one of a kind pillow.